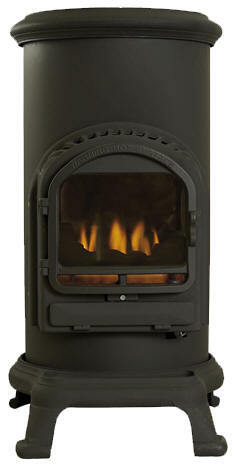 A living flame portable heater giving the warmth, appearance and atmosphere of a traditional stove. Features an atmosphere sensing device which will turn off the gas if the oxygen in the room falls below a recognised safe level. No installation or chimney required. 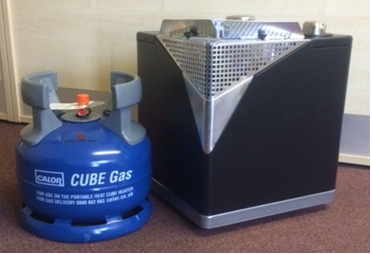 Maximum heat output of 2.4kW. *Restricted delivery applies to this package, only Gloucestershire and surrounding areas.